I’m trying to convince my parents to let me get my first dog. I even went to a local shelter with my mom and found the perfect pup. We’re like a match made in heaven, but my parents just don’t have enough money to pay for it. What do you suggest I do to get my dog? What is a good way to make enough money for a dog? Sounds like your parents understand that bringing home a pet is a serious decision, and one they’ll need to be able to support financially. Even if you were to earn some extra money, ultimately the burden of taking care of the dog falls to them. If they don’t have the resources to do that right now, I have to advise against adopting a dog at this time. Let’s say your family was able to scare up the funds to pay for owning a dog for a few months, but then the cash ran out. Can you imagine having to take the dog back to the shelter to say goodbye? Sadly, poor planning is the reason so many dogs are in shelters right now. 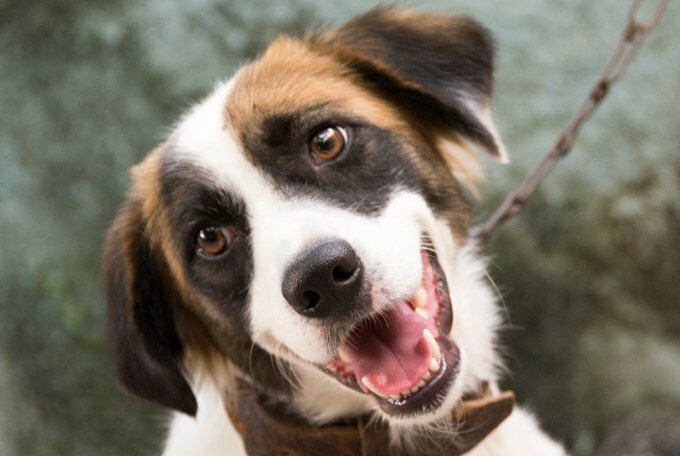 But here’s an idea: Plenty of shelters and rescue groups need foster families to take in dogs for short periods of time, until a permanent home is found. Some groups even pay for food and supplies while the dog is in your care. All it costs you is time and attention. So, perhaps this short-term, inexpensive route is the way to go. I can tell you from many years of experience that the right dog is out there, and one day you will be in a position to have the perfect dog for you. Dog lovers find ways of making this happen. We are very resourceful people. Meanwhile, I suggest you share that “perfect” dog you found on social media to help find them a home. Maybe you can even volunteer at the local animal shelter walking dogs to get your puppy fix each week. The world needs more animal lovers like you, and there’s so much good work you can do in the meantime–so many lives you can help and save. You will also gain valuable education about the responsibilities of dog ownership, and when the time is right, you’ll be an advanced level dog expert. Do you have advice for our young reader? 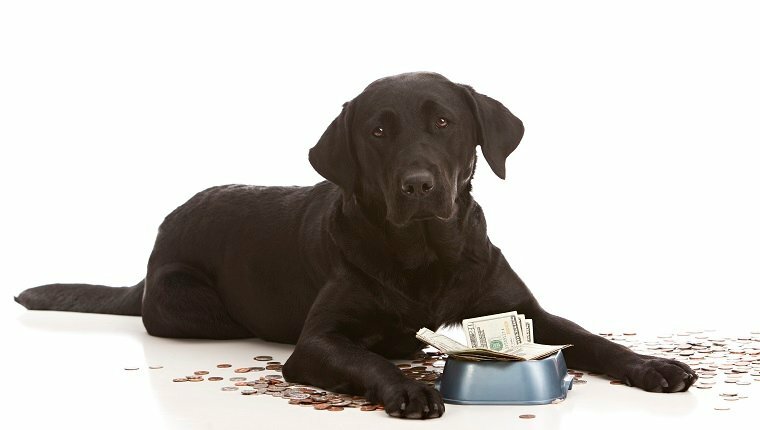 What does it take to financially support your dog? Let us know in the comments below!